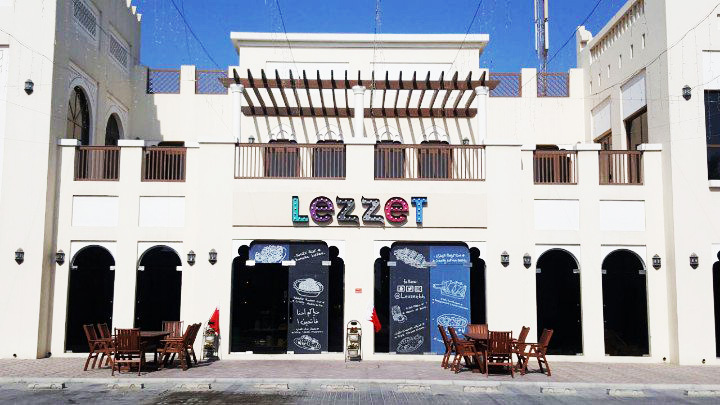 Lezzet Restaurant, in Argan Village, is one of the best casual dining restaurants in Bahrain. 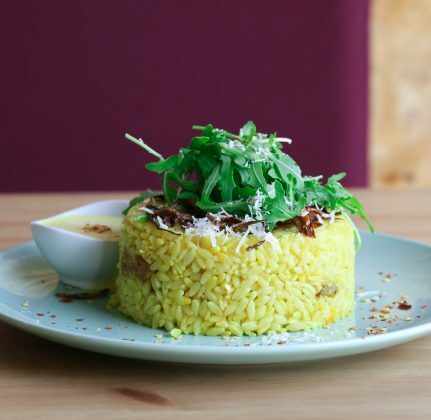 Designed by the restaurant’s founder and owner Bahraini Executive Chef Fatima Jamal and co-owned by Khalid Alkhayat, Lezzet restaurant is an ideal place for the diners across Bahrain. 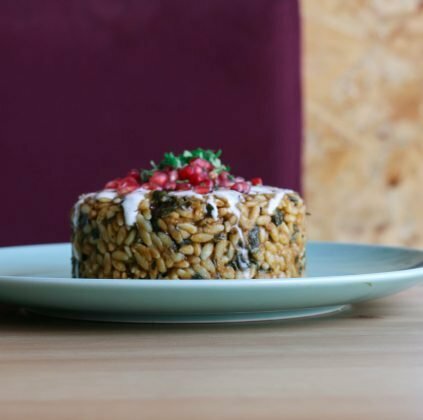 Opened officially on 8th March 2017, in line with the International Woman’s day, Lezzet Kitchen menu follows “Fusion Food” philosophy, where old meets modern, and comfort meets adventure. 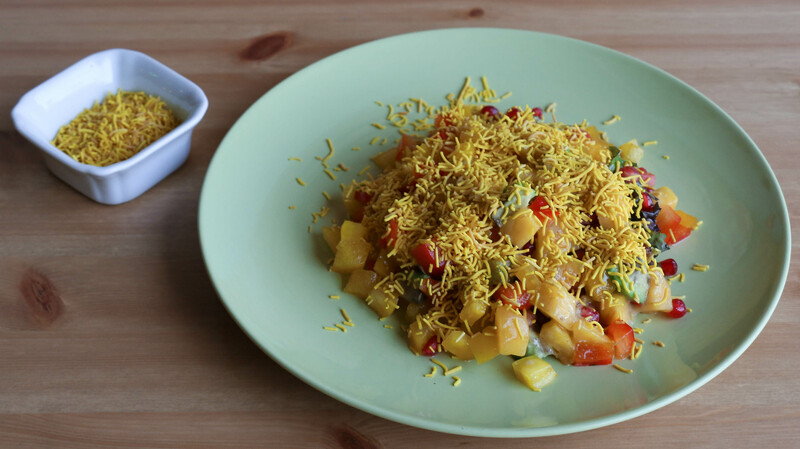 The outcome of this mixture produces a new kitchen savory enjoyed by lovers of this type of food. 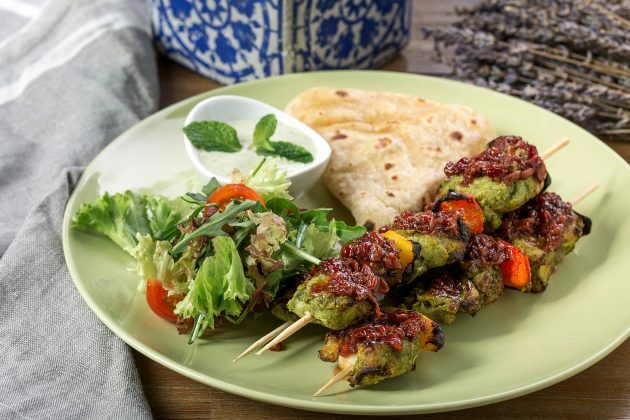 This is what Lezzet restaurant is keen on and what makes the menu unique, delicious and very different from the usual. 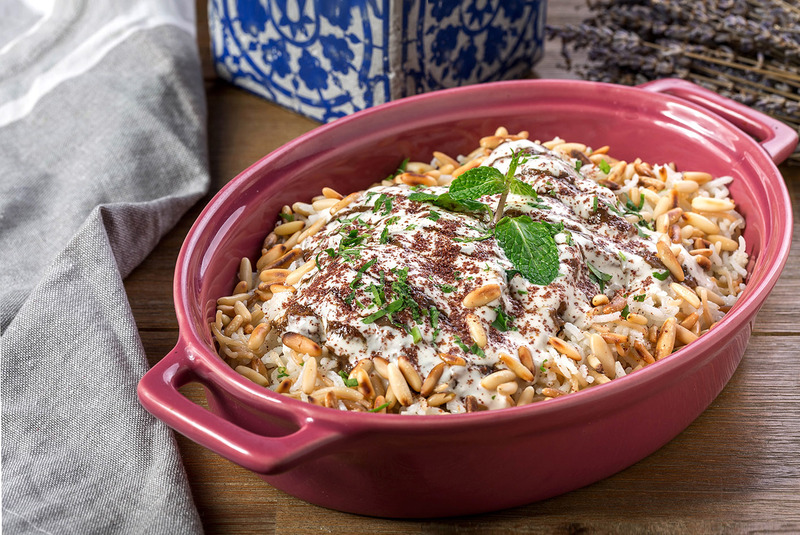 ‘Lezzet’ is a Turkish word which means Yummy and Flavorful. 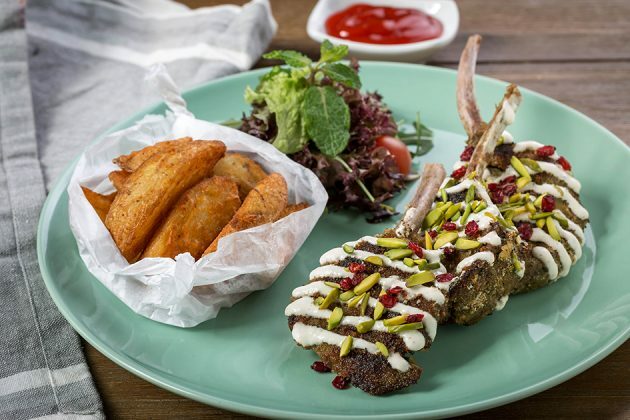 Chef Fatima puts in all her creativity with inventive dishes on the menu, using high-quality ingredients. 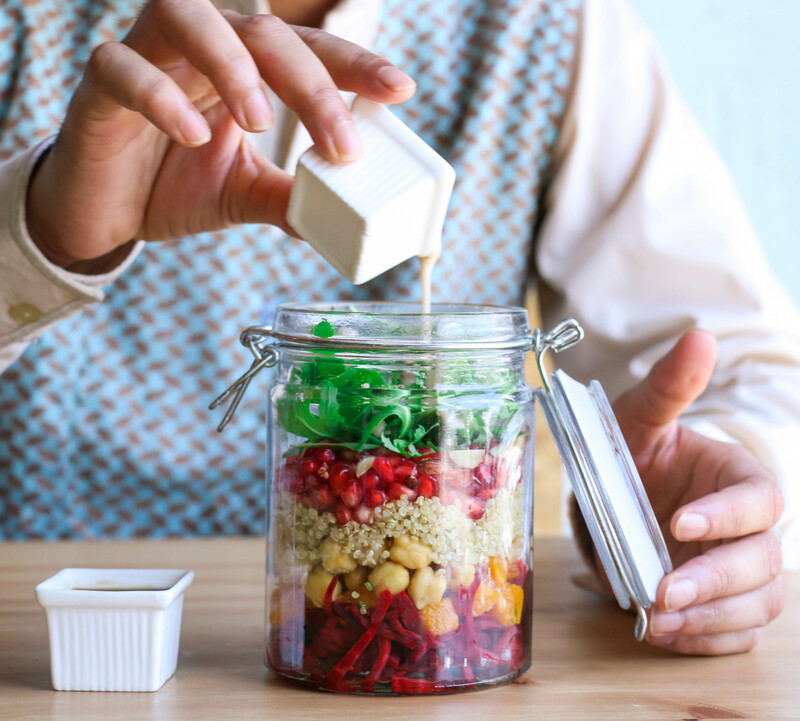 A variety of Salads include Rainbow Quinoa and Mattai salad as best sellers. 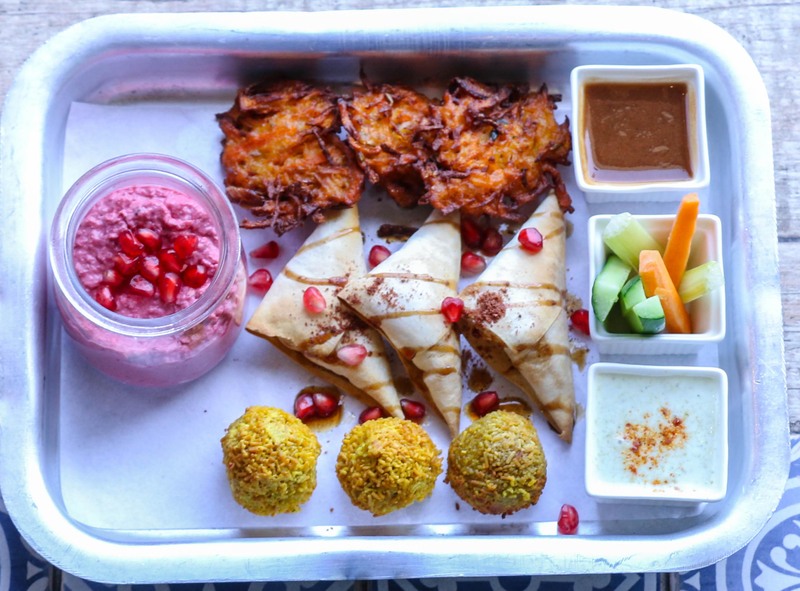 One of the bestselling appetizers is the Lezzet sambosa, with rich, creamy, tangy stuffing of cheese and pomegranate. 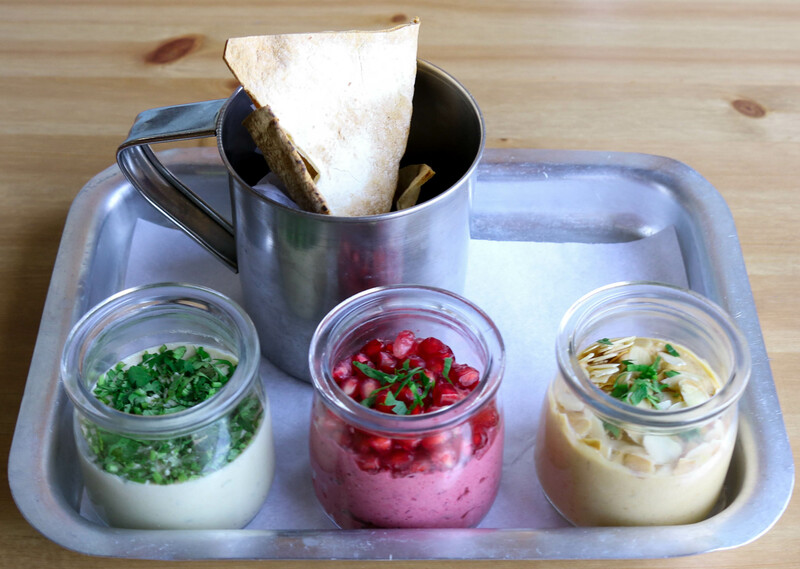 Hummus Musakan is every locals’ favourite. 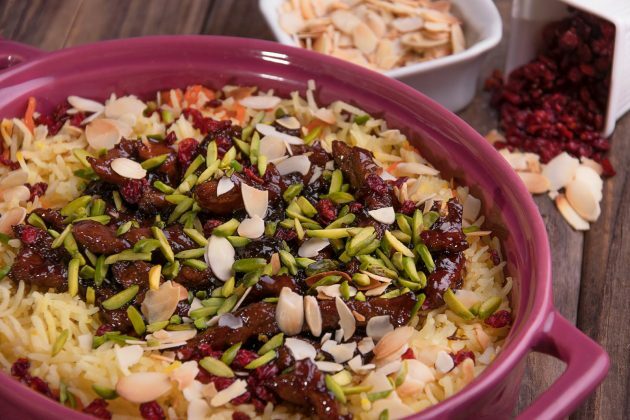 Lezzet’s main Courses boast of Steak Pilaf, a Braised Rib Eye Steak with caramelized Onions and Pomegranate Molasses, Served with tangy Carrot Rice, Zarashk and nuts. 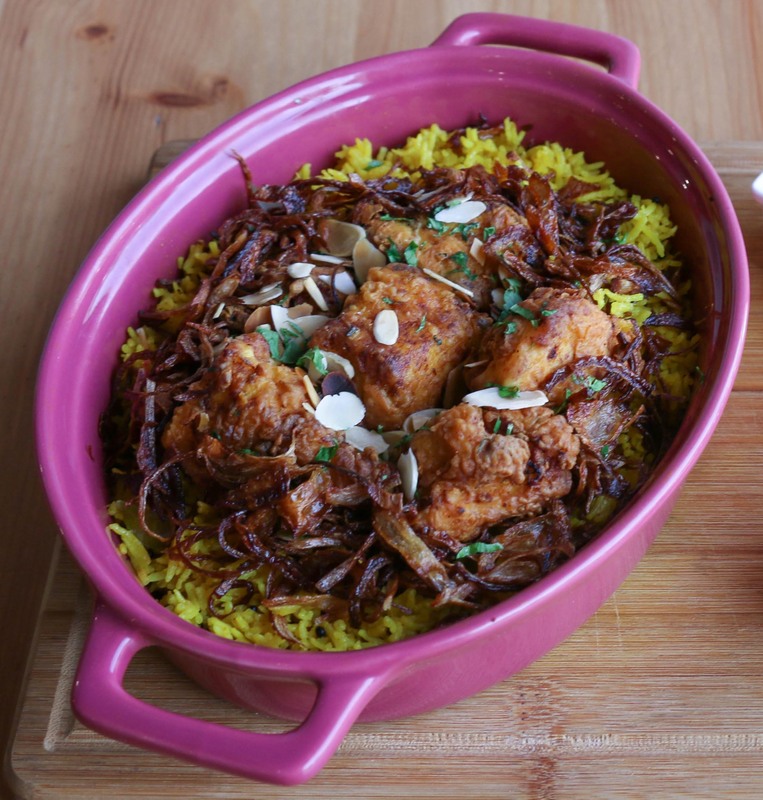 Another local’s favourite is the Al Qassar Hamoor, a Crispy Hamoor fillet served, with spiced Lemon Rice, Spicy Tomato Sauce, Crispy Onion and Almonds. Other fusion dishes include Pistachio lamb chops, King of Biriyanis, Tikka Ravioli, Vine leaves Risotto and Royal Musakan. A perfect way to end the course is with the mouth-watering Raspberry Um Ali. Lezzet gives you the freedom to experiment with innovative flavors and establish favorites. The chef’s wish is to bring that passion to your meal, so that each bite you take will tell a tale of dreams, pursuit and pure love of food. With a very welcoming atmosphere, the interior décor is modern, featuring bright colors and rustic vibes. 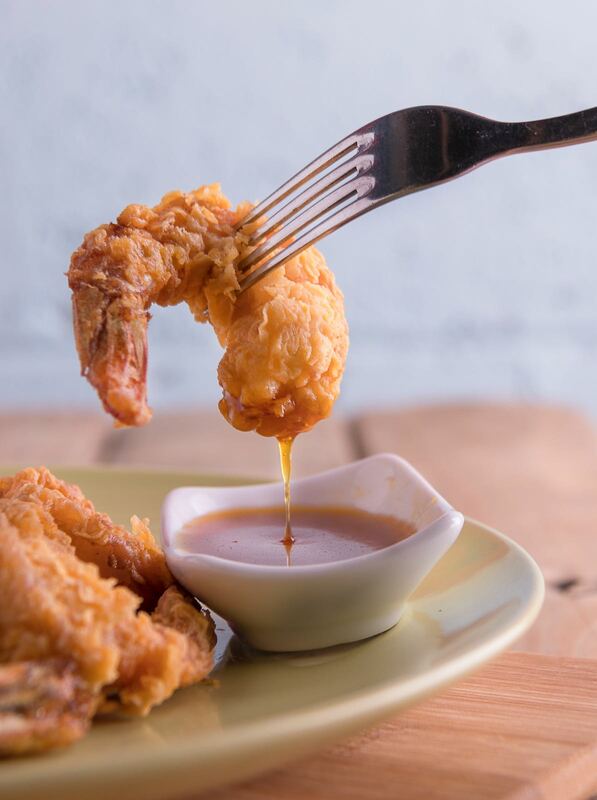 Open daily from 12pm -12am. 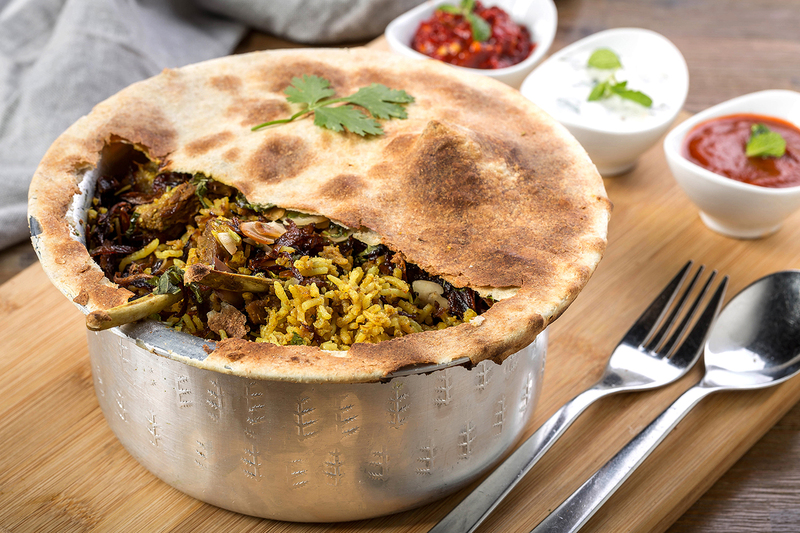 For more info, call +973 39 366 966.